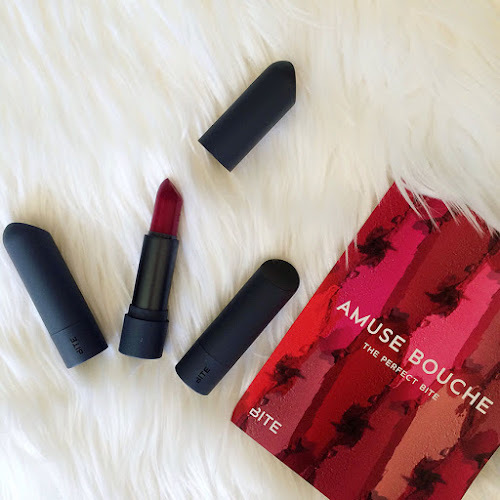 Hey, beauties! Today I want to discuss this makeup trend everyone's been talking about called strobing. Strobing is mainly highlighting your face without contouring, which I think is a great idea when you don't have the time to contour your face. I love this trend because I think it's simple to do and perfect for this season! 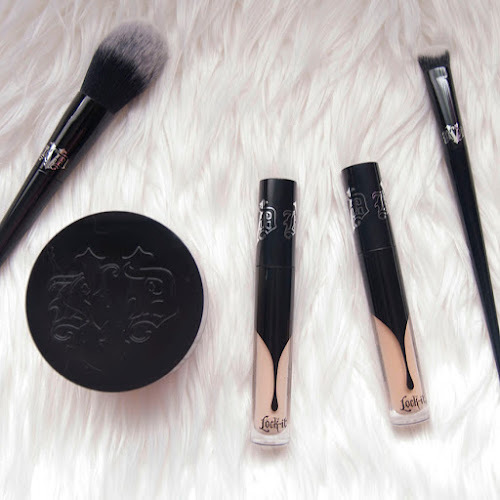 In this post, I'm sharing the products I used to achieve my strobing look and more highlighting products I've been trying out. 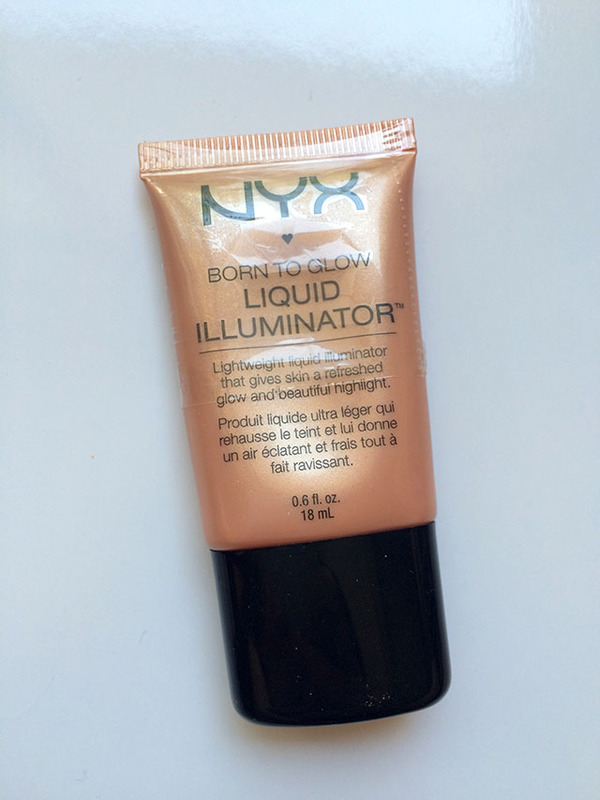 For my strobing makeup look, I dabbed three dots of this liquid illuminator onto my cheeks and blended it in with a damped beauty blender. 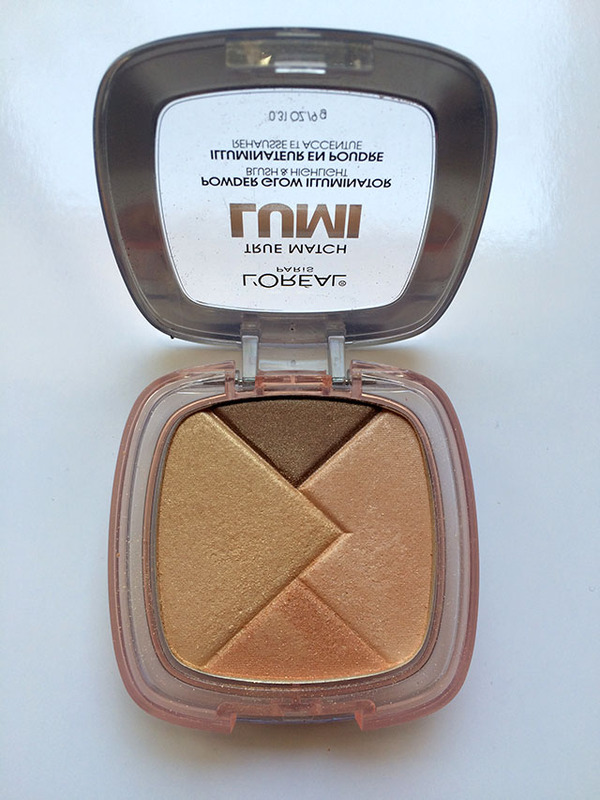 This illuminator a beautiful peachy bronze highlight that I like to apply to the high points of my cheeks, down the bridge of my nose, to my cupid's bow, chin and sometimes to my forehead. 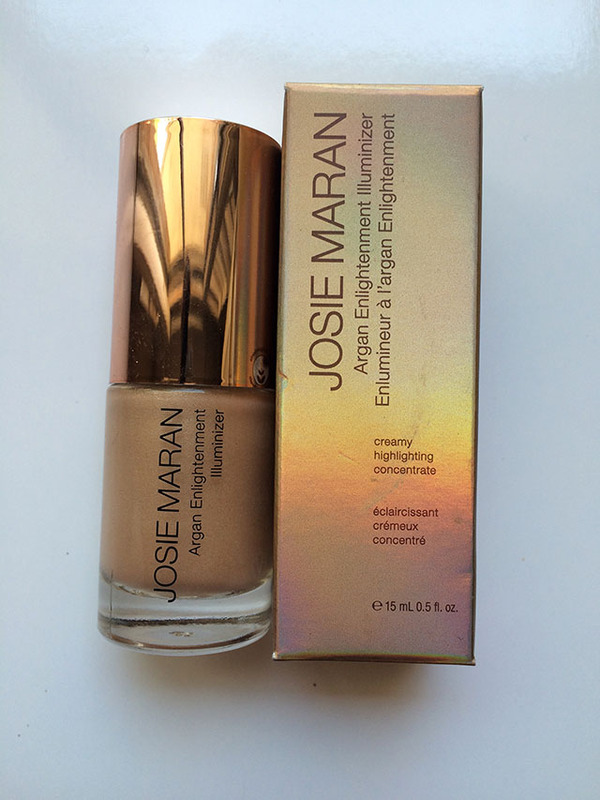 You can apply this virtually anywhere you want to highlight! This product also comes in the shade sunbeam, for those who don't want a strong bronze highlight but a cooler pinky highlight to complement their skin tone. 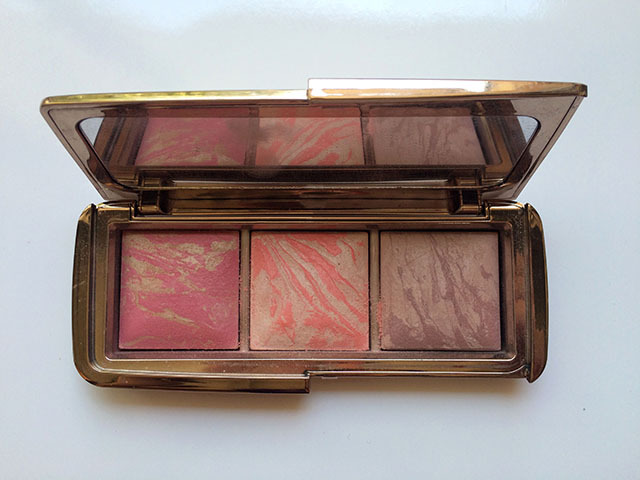 This palette was a limited edition Hourglass Ambient Lighting Blush Palette, but you can purchase these powders individually. I'm obsessed with Hourglass powders; they give you a beautiful flush of highlight mixed with color, and they stay on your face all day. To finish off my strobing look, I applied the blush on the right called mood exposure to my cheeks after my liquid highlighter. And that's all there is to it! Simple, right? 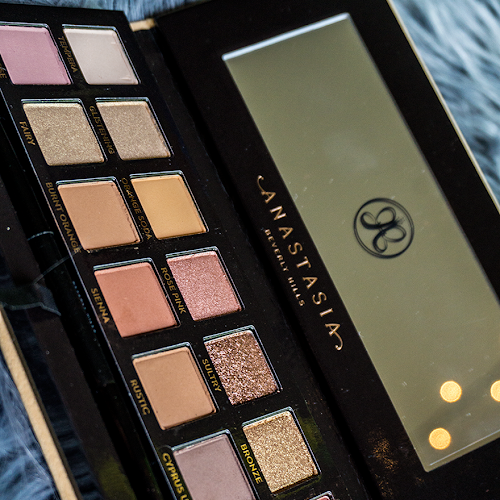 Like I said, this is a great makeup technique to add to your everyday makeup routine if you don't have the time, or you don't want to deal with contouring. More products I've been trying out for "strobing"
I'm still on the fence with this product because of how glittery it is. There're specks of glitter in it that I wish weren't so noticeable. It also doesn't apply as smoothly as I wish it would and I recommend using a light hand while you're applying. I do love how well this worked; it gave my skin a soft highlight I wanted to achieve. I'm glad more drugstore brands are coming out with liquid and powder highlighters. Also, the smallest triangle at the bottom is the one I like to use the most. 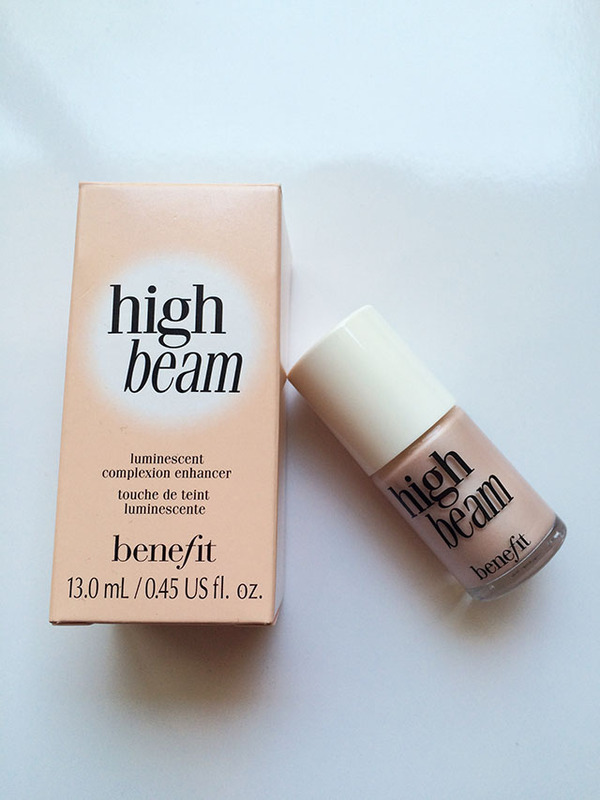 This liquid highlighter is another great product I've been loving. The brush applicator makes it easy to dabbed onto the high points of my cheeks and down the bridge of my nose. It's very easy to blend, and once it's all sunk into my skin, it settled into a nice natural highlight without looking oily. 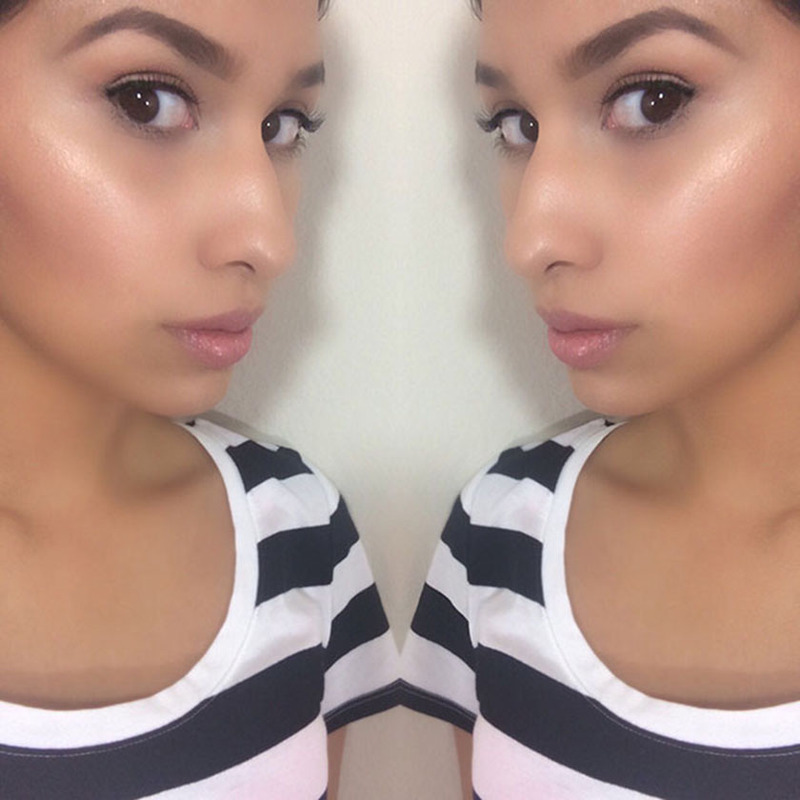 This illuminator is my absolute favorite product I've been using for this summer. 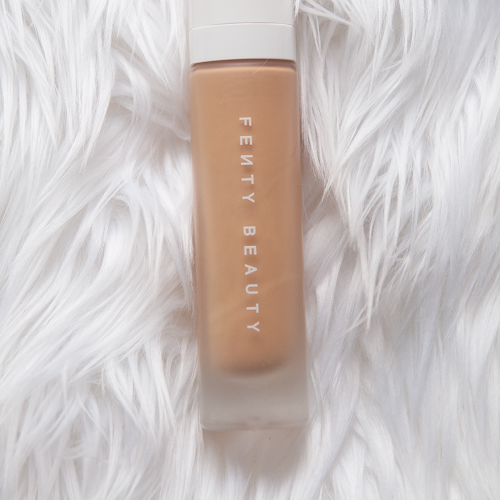 This product is mainly used on its own, but I prefer to mix this into my foundation and wear this all over my face, down my neck and even to my shoulders to make my skin look healthy and hydrated. I recommend this product to anyone looking to achieve that perfect summer glow. Some are calling strobing the new contouring. I personally don't think so (I still love my bronzers), but what are your thoughts? Have you been trying this technique out for yourself? 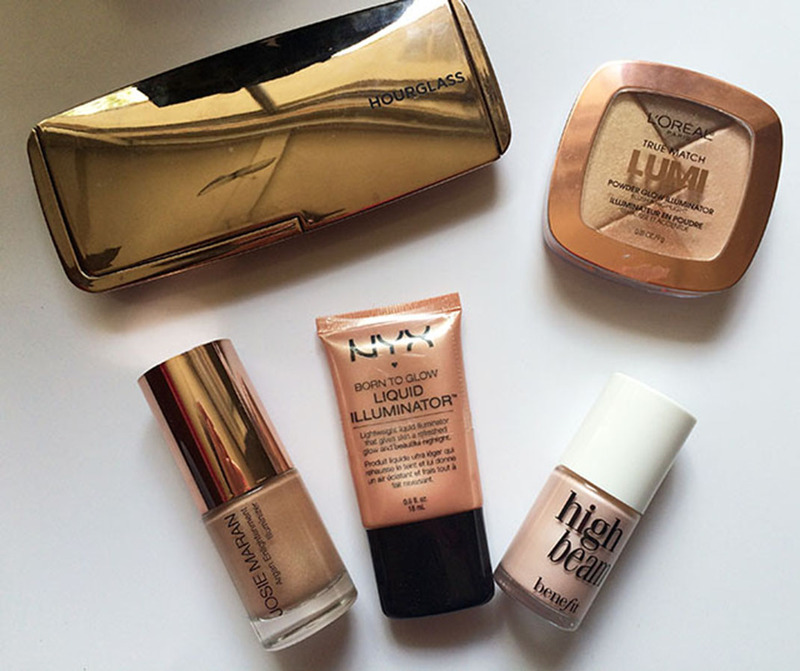 What are some of your must-have highlighting products?